The Federal Government on Wednesday in Abuja launched a re-designed Bureau of Public Service Reform (BPSR) website with a freedom of information portal to receive FOI requests. 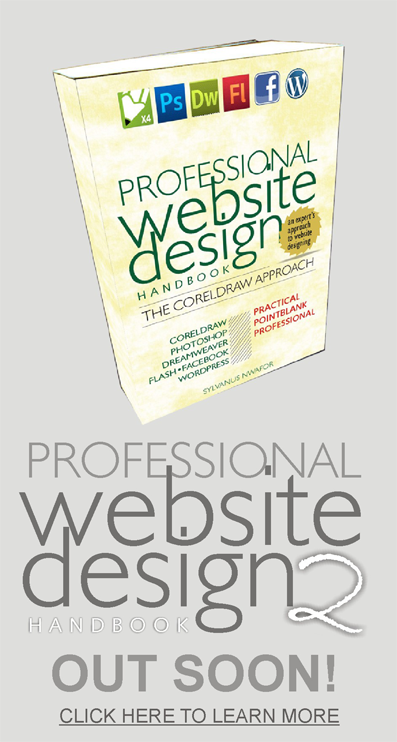 Make Your Websites Responsive NOW! It looks Google’s going to be throwing one other big stone or spanner into the wheels of businesses online that their websites are not mobile compatible come 21 April. This time at the centre of Google, the world’s most preferred search engine, algorithm is the update that penalizes websites that are not responsive.